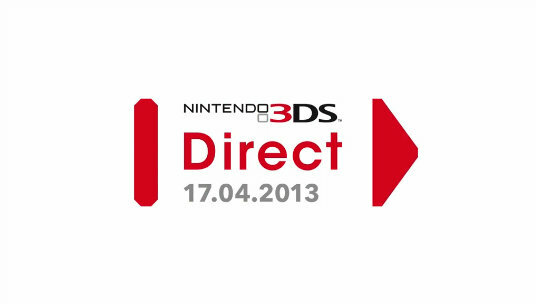 Welcome to the latest Nintendo Direct – a broadcast focusing on Nintendo 3DS! 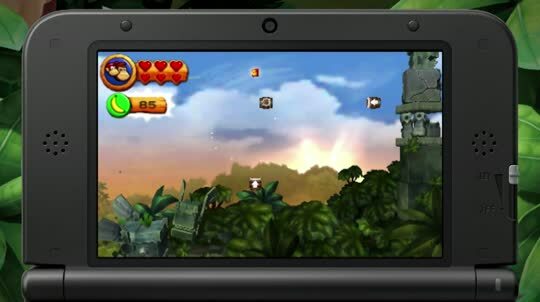 Watch the Nintendo 3DS Direct presentation for an update on upcoming Nintendo 3DS titles. 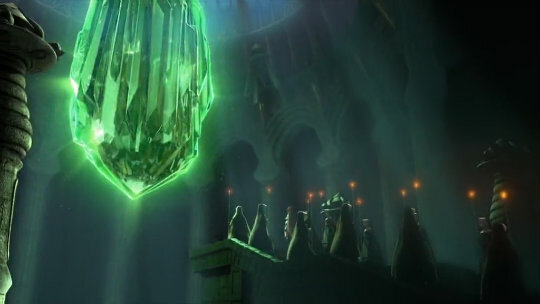 Click on the videos to watch them again at any time! Get a taste for the banana-filled fun coming your way in Donkey Kong Country Returns 3D for Nintendo 3DS by watching our new trailer now! 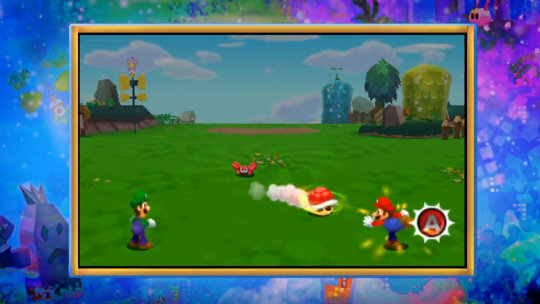 Check out some gameplay footage of the latest Mario & Luigi RPG in this new Mario & Luigi: Dream Team Bros. trailer. 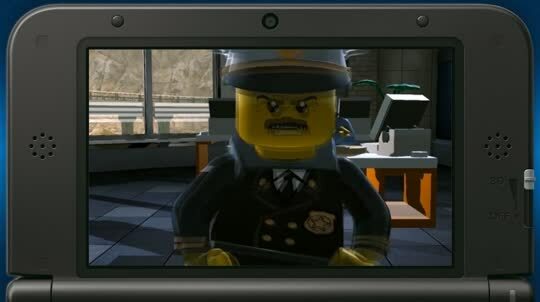 Get a preview of the blockbusting action of LEGO CITY Undercover: The Chase Begins, coming to Nintendo 3DS April 26th! It's coming to Europe in 2013 - watch our trailer for the game released in Japan as Bravely Default: Flying Fairy and prepare yourself! 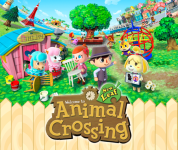 Visit our new Animal Crossing: New Leaf website!